What's driving the popularity of hosted PBX for Australian IT businesses? Hosted PBX is an increasingly popular solution for Australian IT businesses. Any business that relies on making and receiving numerous phone calls every day, such as an inbound customer service centre or outbound sales department, requires a private branch exchange (PBX) system for managing this communication. Without a business phone system optimised for this function, your contact centre will struggle for efficiency. However, this piece of technology has often been out of reach for smaller businesses due to high equipment costs and the technical limitations of having to maintain additional onsite hardware. Luckily, the rise of cloud-hosted PBX has enabled small IT enterprises across Australia to punch above their weight when it comes to ensuring accurate communication between employees and consumers. Cloud-hosted PBX is slowly gaining popularity in Australia. Traditional PBX comes as hardware that requires expert installation and integration with your existing business phone system. The advent of the digital age, however, has seen this same smart processing of communications data moved digitally. 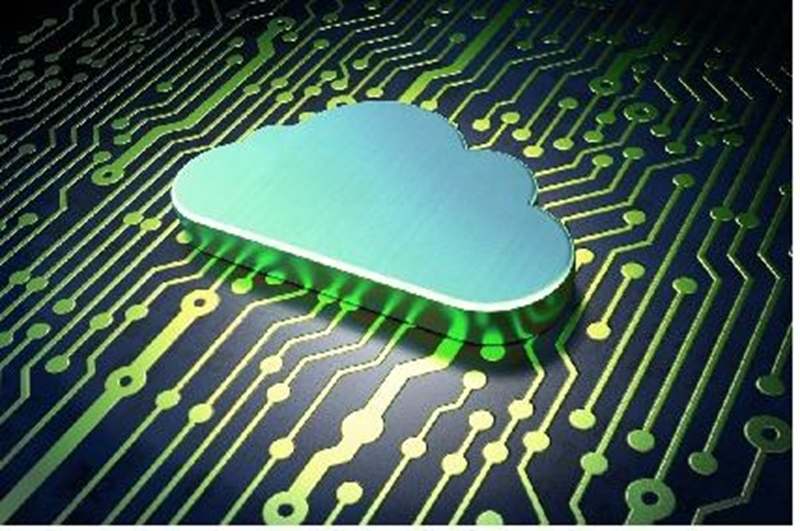 With an expert Unified Communications (UC) solutions provider such as Fonality, a business' entire communications can be stored and operated through the cloud. This means you don't have to integrate more hardware into your operations and ensures an expert team of UC professionals can oversee your entire operational process to make certain that nothing goes wrong. 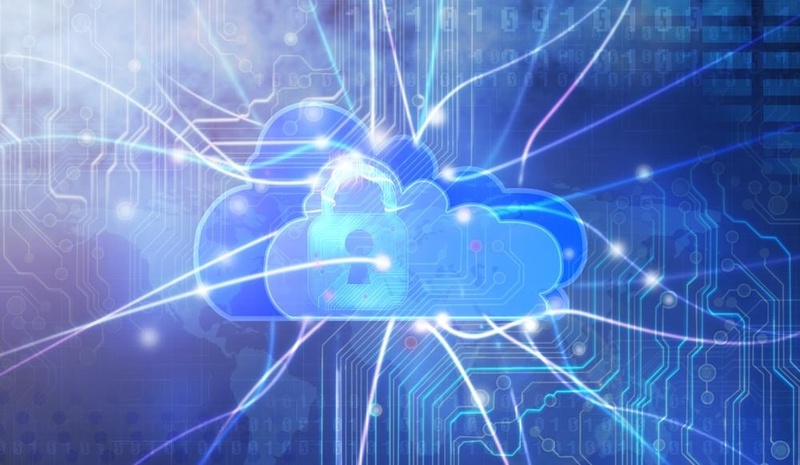 Why is the cloud driving the popularity of hosted PBX? The Aragon Research Globe™ for UC and Collaboration shows switching from ageing PBX hardware to cloud solutions for enterprise voice communications is increasingly becoming the new norm. Cloud PBX is becoming the great equaliser for smaller Australian IT and technology businesses, enabling organisations to gain the benefits of full enterprise communications for a fraction of the cost. Trucell has partnered with Fonality for the last seven years - and in that time we've integrated cloud UC solutions aimed at improving the service Trucell offers. Experts in managed IT services, Trucell's senior managers decided they needed a new way of processing communications data in order to stand out from competitors. 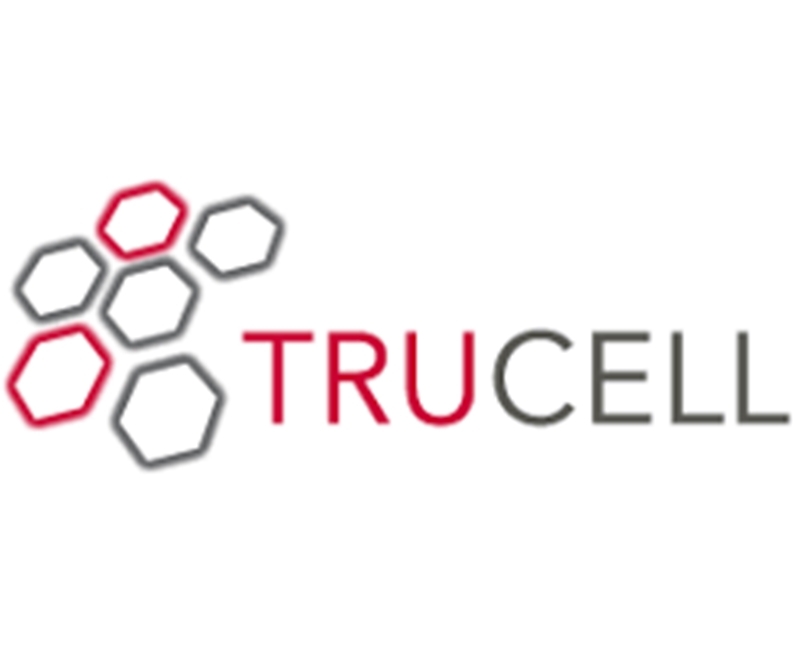 Trucell wanted a dedicated Unified Communications solution to aid their operations. With so many companies touting VoIP solutions to improve business communications, it was Fonality's cloud integrated PBX phone systems that led to Trucell choosing us. The hosted PBX solutions' adaptability was another major pull that's led to our ongoing partnership. With Fonality's help, all Trucell employees are able to use their communications hardware of choice while unified under one innovative and customisable software platform. The global hosted PBX market is expected to grow at a compound annual rate of nearly 15 per cent over the the next five years according to PR Newswire. Australian businesses will be no different, so for more information about how your IT and technology enterprise can enjoy the benefits of hosted PBX communications, contact Fonality today.